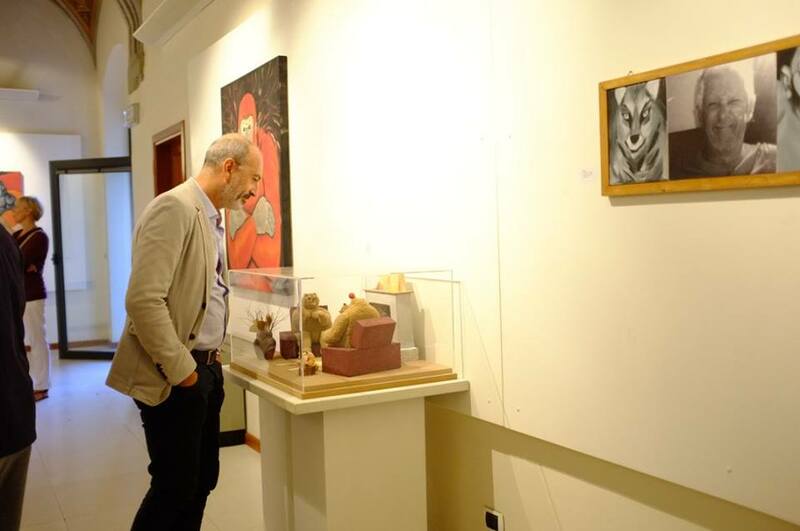 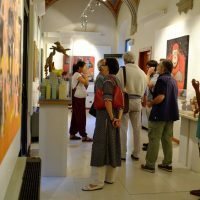 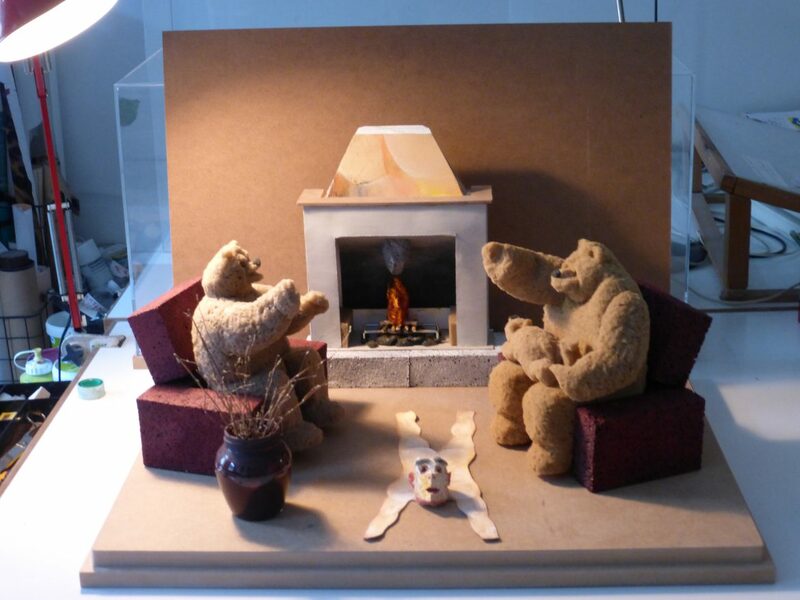 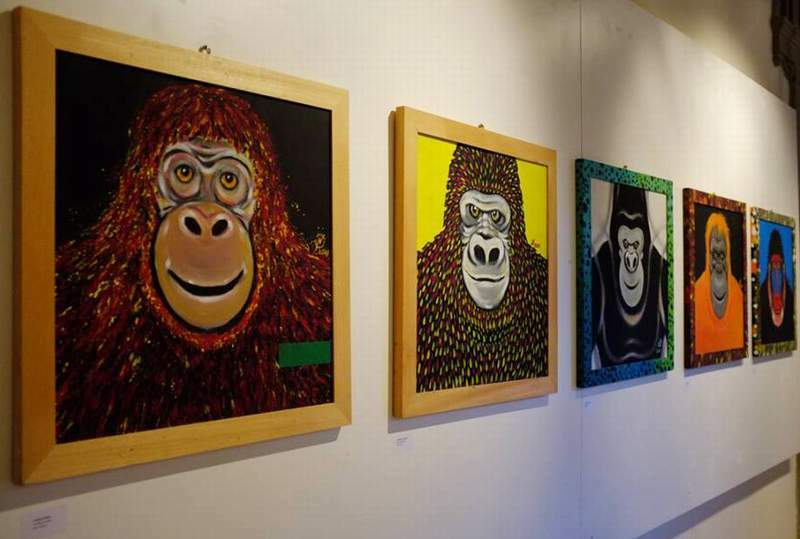 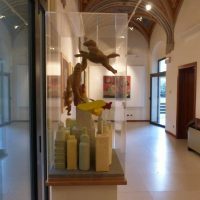 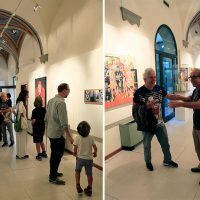 “Animal portraits” is a solo exhibition that includes some paintings in acrylic on canvas and two 3D artworks made by both traditional materials such as cardboard or wood, and innovative ones such as synthetic sponge made by polyester foam. 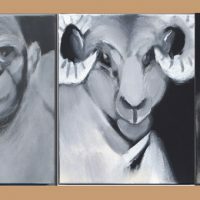 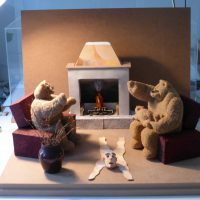 His goal is to deepen, from a different point of view what has always been the focus of my work: the analysis of the relationship between man and animal. 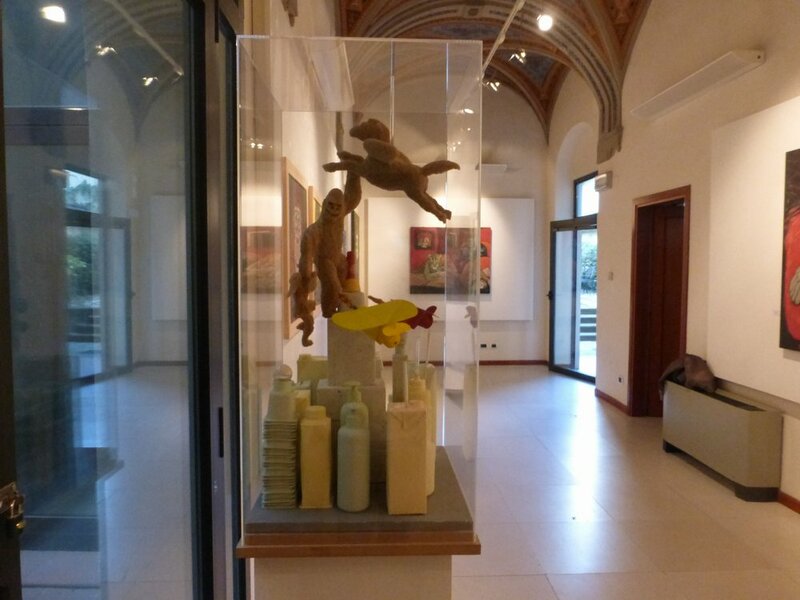 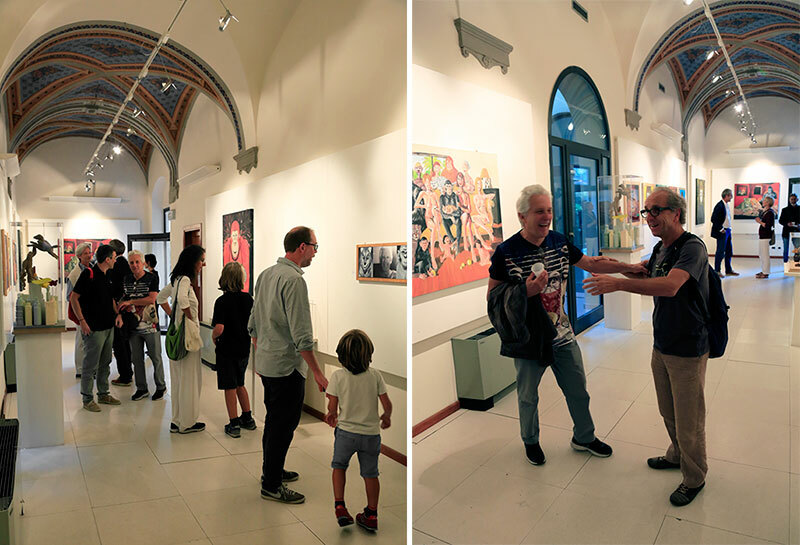 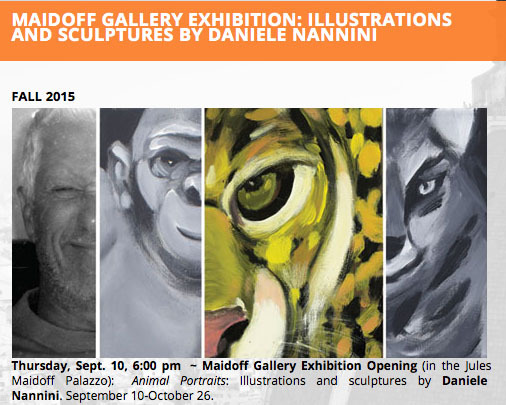 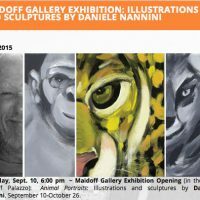 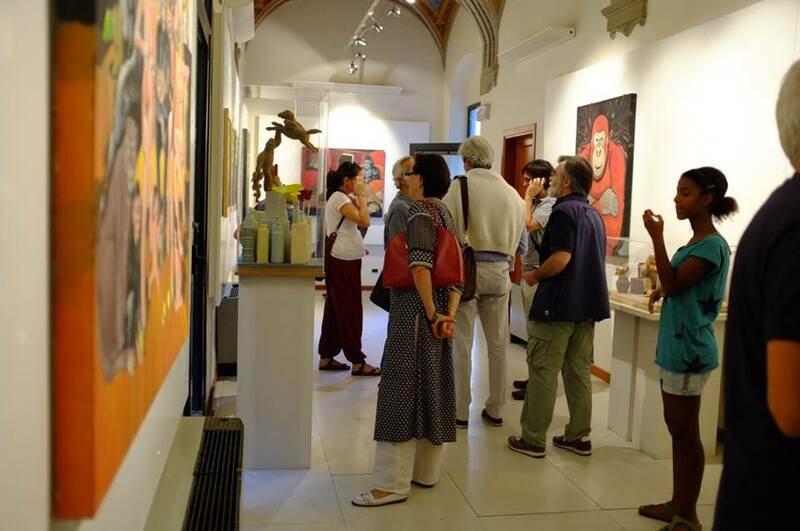 At SACI’s Maidoff Gallery in Florence, from September 10 to October 26, 2015. 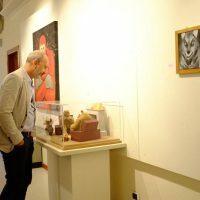 Curator Naomi Muirhead.